A lawyer at a law firm headquartered in Bath has contributed to a new book which aims to help separating parents. 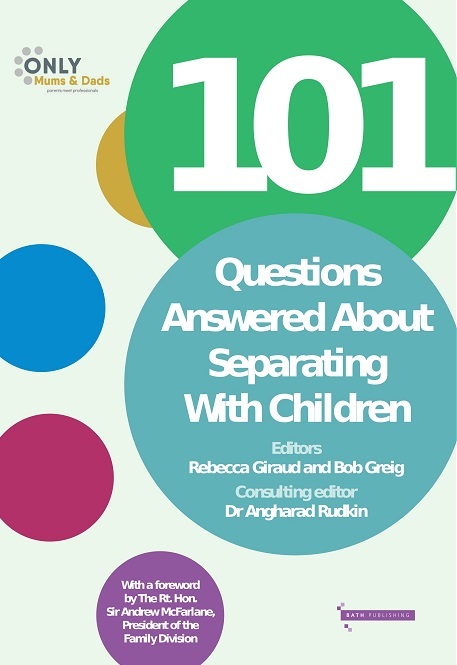 101 Questions Answered About Separating with Children was printed by Bath Publishing following an idea from social enterprises OnlyMums and OnlyDads. The book includes contributions from a number of expert family solicitors, barristers, mediators and other professionals. It covers the legal landscape, how to cope with the psychological impact of separation, what it means for children involved, and where parents can get further help and support. The informative book contains expert advice from Senior Associate Sarah Wasaya, a member of Stone King’s Family & Mediation Team. Sarah Wasaya specialises in all aspects of family law with particular expertise in international and complex financial matters and international cross-border children disputes. 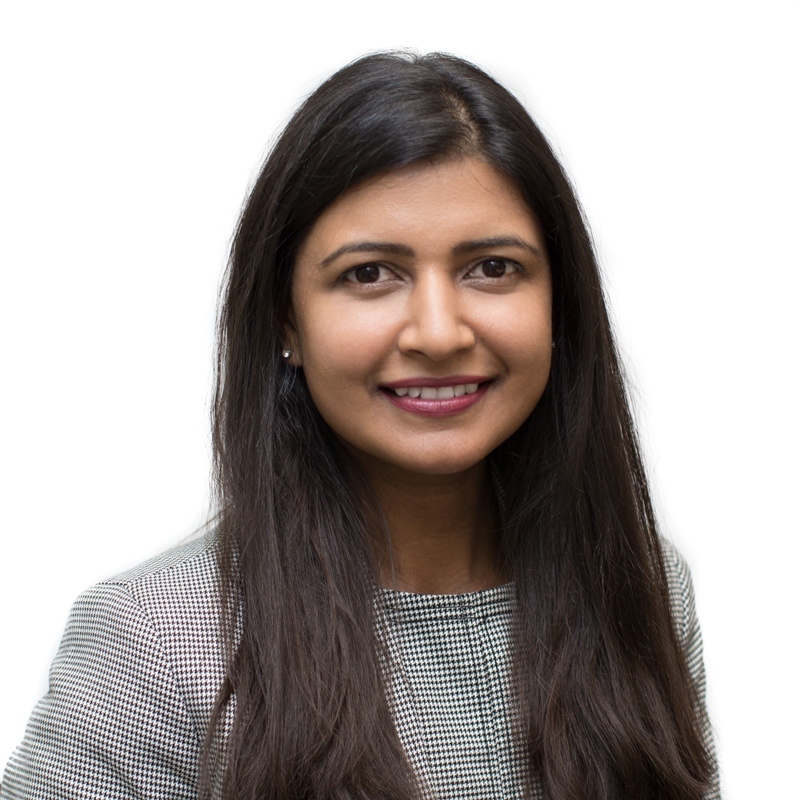 She is a member of the OnlyMums and OnlyDads Family Law Panel and she is accredited by Resolution, the national organisation of family lawyers, as a Specialist Family Lawyer.